A regular trip to the mall led to some unexpected fireworks for the X-MEN, who discovered this mutant orphan under attack! After she was rescued, Jubilee followed the team through a portal and back to their remote Outback base, where she lived undetected. 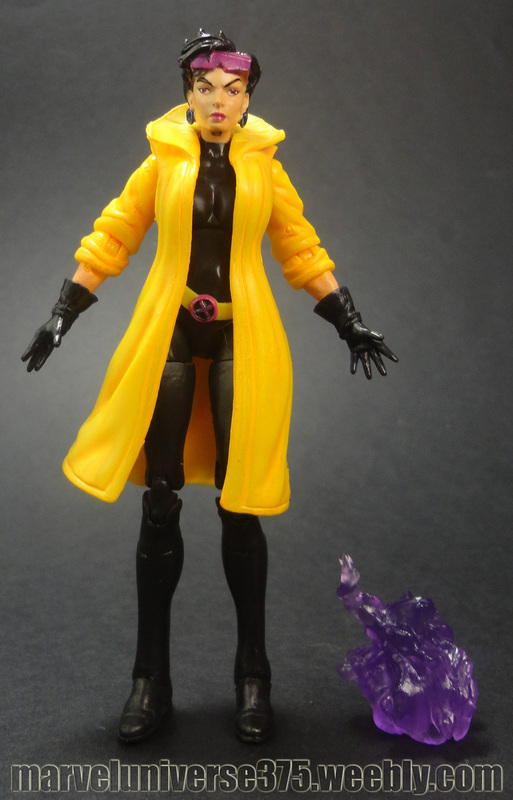 A daring rescue of WOLVERINE made her a hero and earned her a place among the X-MEN. Her determination to survive at all costs has served her well in a battle, where her explosive plasma blasts have proven as destructive as they are dazzling.